Welcome to Noodles & Company. 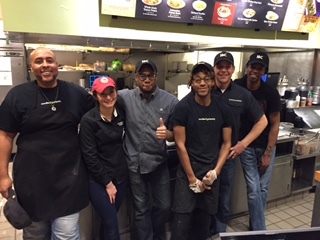 We are a Noodles & Company franchisee in Missouri. From here you can find a restaurants near you, start a career in hospitality, participate in a local community events at our restaurants, raise funds for your cause and much more. 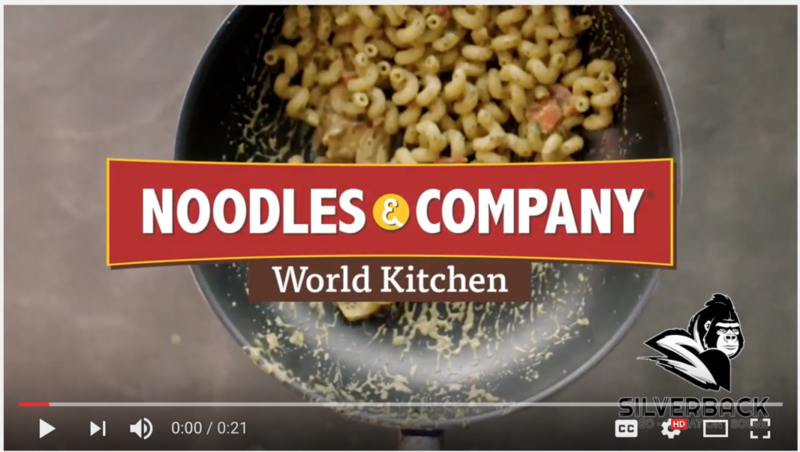 Our Noodles & Company restaurants are a gathering place of sorts – the perfect stop-over for a satisfying lunch or dinner, while you’re shopping at nearby stores, when you’re out for dinner and a movie, or even on bowling night! We also offer a warm, welcoming environment for relaxing between meetings, or while waiting to pick-up after the kids’ youth sports practice. No matter where you and your family or friends are headed, we’re nearby many of your favorite local destinations. If you are time crunched or just want the added convenience of having your meal ready when you arrive, ORDER ONLINE Our restaurants offer online ordering, so give it a try. When you arrive at the restaurant, simply head straight to pick up. 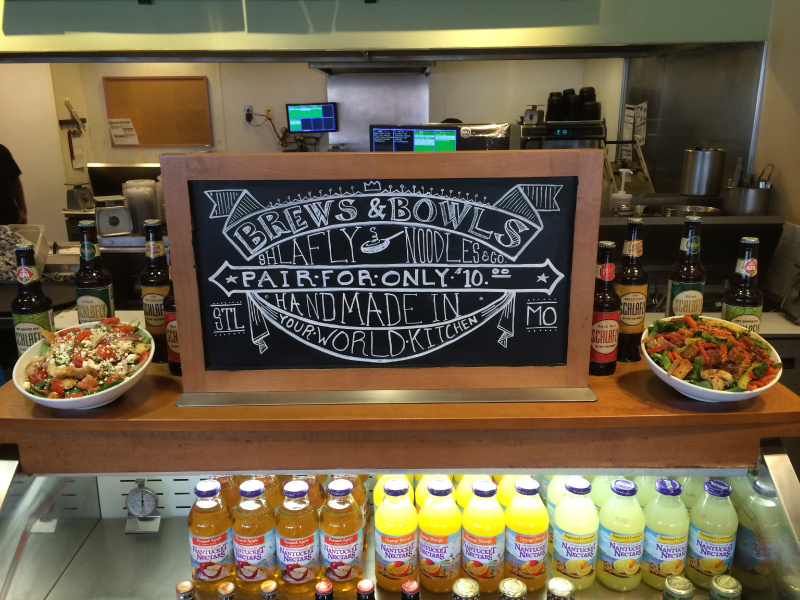 Make Noodles & Company a part of your plans the next time you’re out and about or we can cater to your formal and informal event from 20 to 200+. CLICK HERE to find out more.